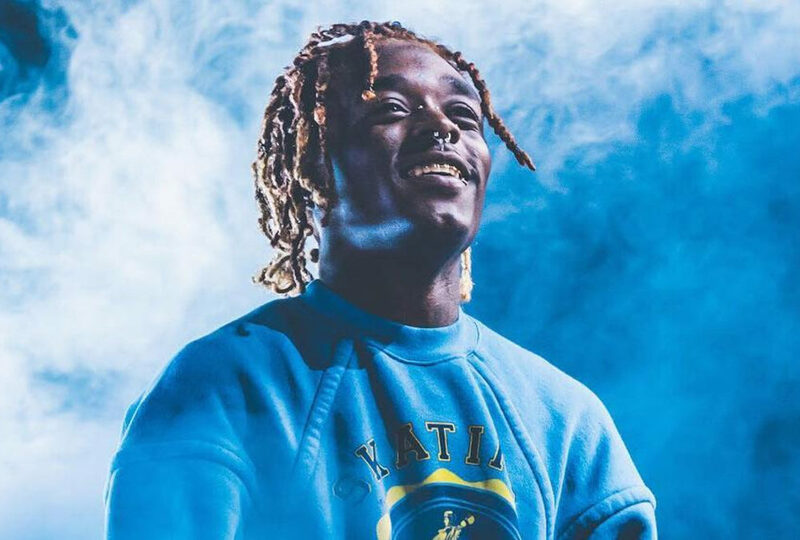 No long after signing for Roc Nation’s label and releasing Free Uzi, Lil Uzi Vert officially announces his comeback with the drop of tracks That’s a Rack and Sanguine Paradise. 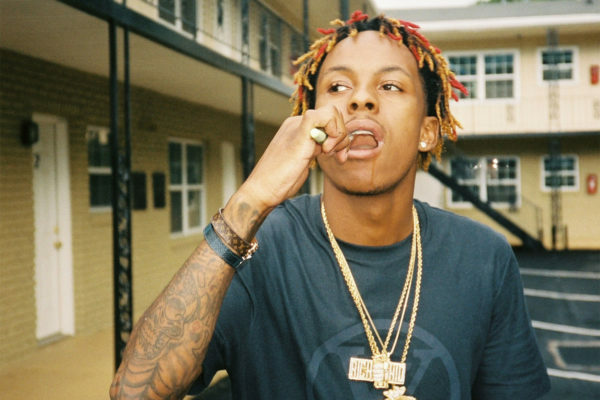 These are two songs from the rapper’s much anticipated second album, Eternal Atake. Lil Uzi Vert has had several setbacks with his label, Generation Now, during the past year. 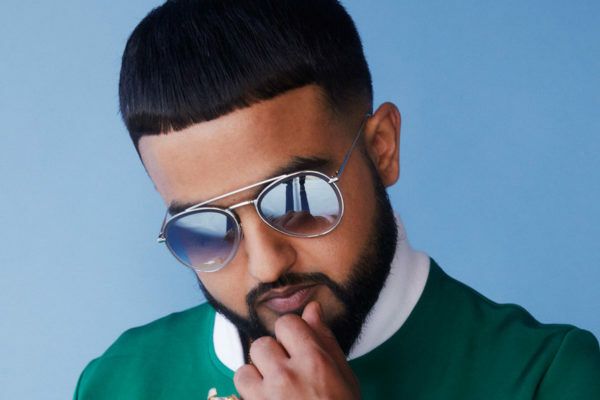 The rapper was blocked by his label from releasing music, including his second album. 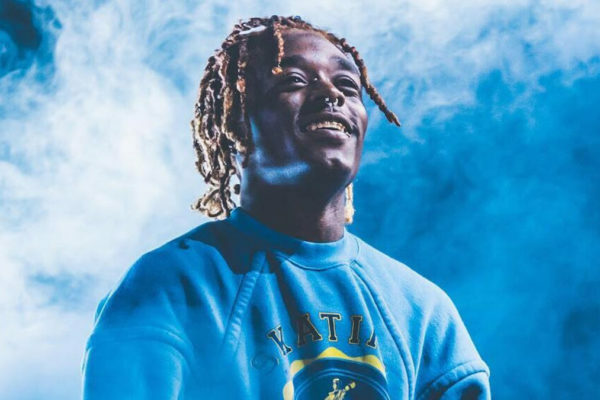 However, after siging an agreement with Roc Nation, Uzi is back in the game, starting with the drop of Free Uzi, followed by a video, and now, a taste of his upcoming project. In Sanguine Paradise, Lil Uzi Vert spits a punchy ode to victory and his determination to get what he wants. That’s a Rack, more lowkey, has a sound composed of a mixture of trippy and trap, which only LUV has the secret. The singles are both available via Apple Music. There is still no official release date for Eternal Atake, however, the arrival of its two new songs gives us hope for a drop sometime by the end of the year. Besides, other big drops are in the making. Jucy J says A$AP Rocky’s next project will be full of hits and it’s happening here.